株式会社CASTAGE｜コーポレートサイト | Design With You. 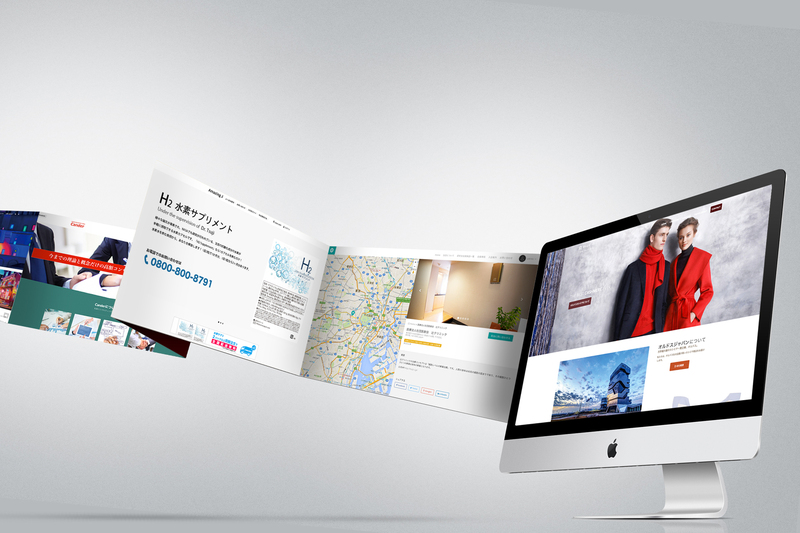 We design wordpress based responsive website. Logos, Print Design, and so on. 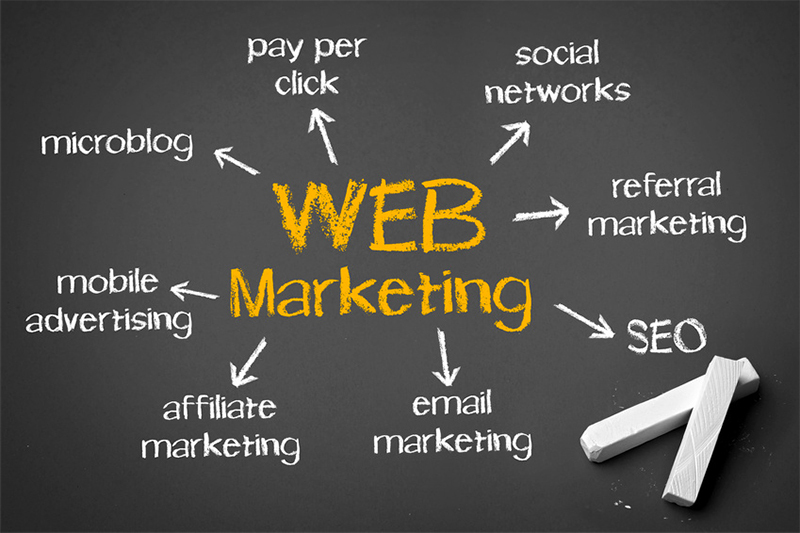 Internet marketing, web advertisement such as Yahoo listing, YDN, and Google thing. 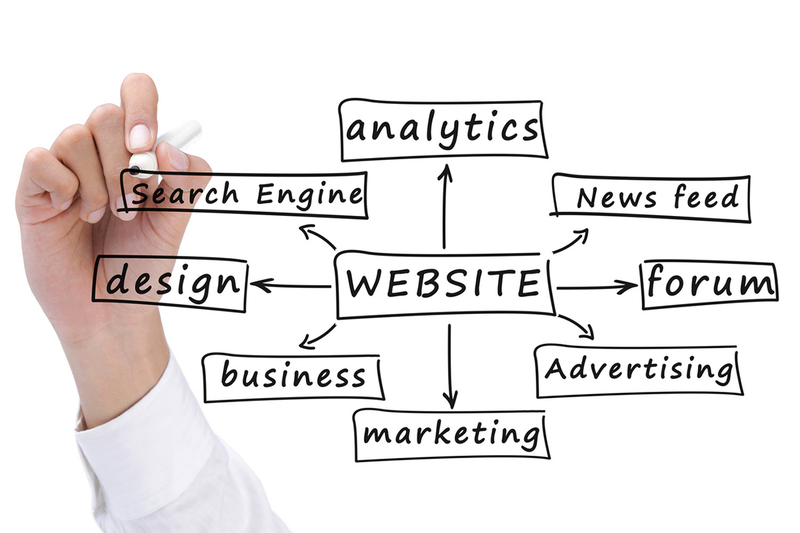 Your website can be your best salesman for sure. 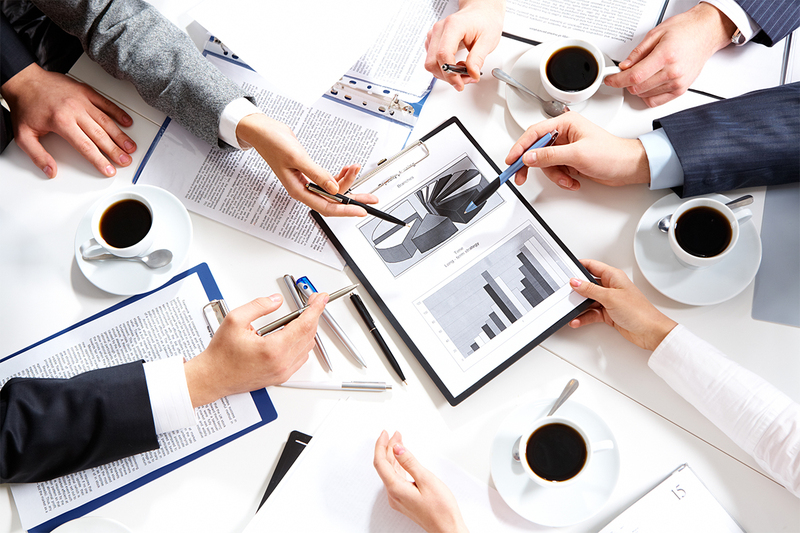 Find what exact client needs. Find a solution for the problem. Beat the opponents by contents marketing. 2009 © Copyright - 株式会社CASTAGE｜Design With You.